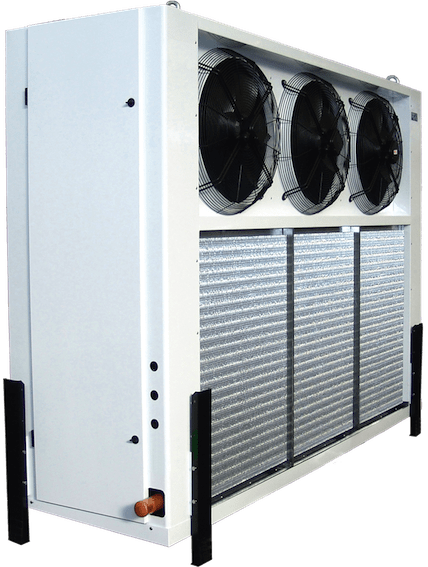 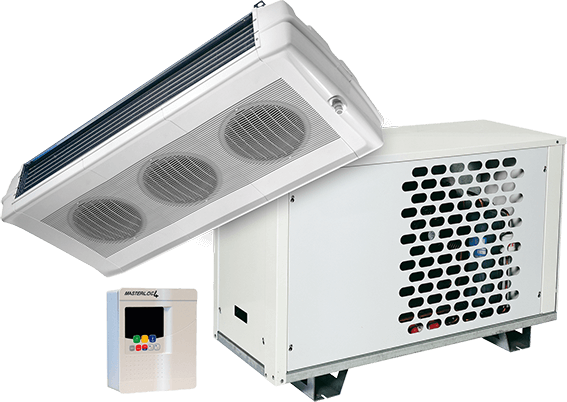 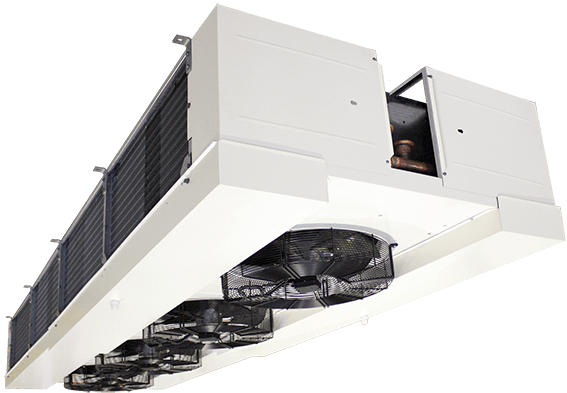 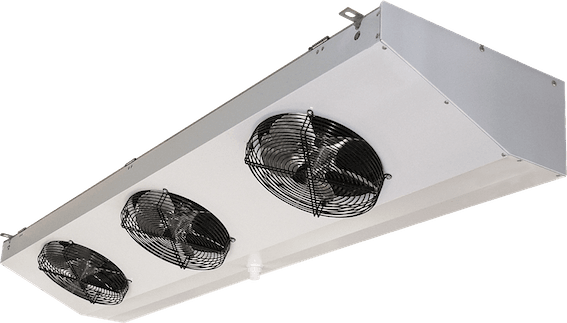 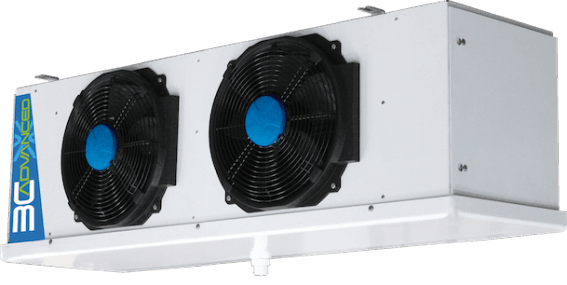 Vertical-blowing, multi-compressor, encased air condensing units for outdoor installation on the floor or roof. 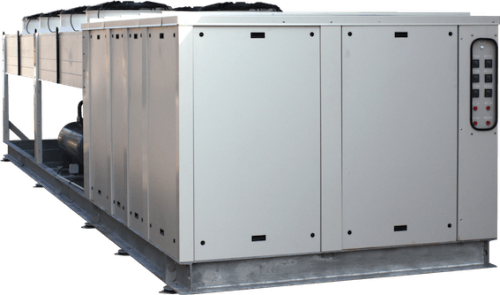 Entire unit completely pre-wired including Scroll or Semi-hermetic compressors. 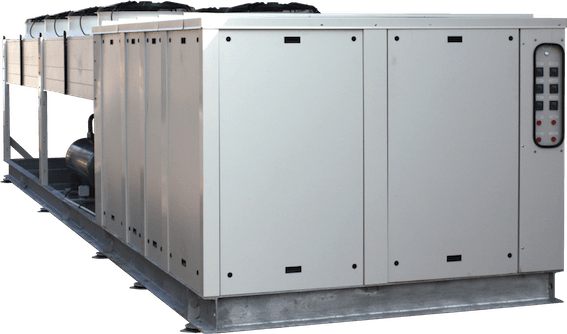 – Low temperature application from 5 to 70 kW.